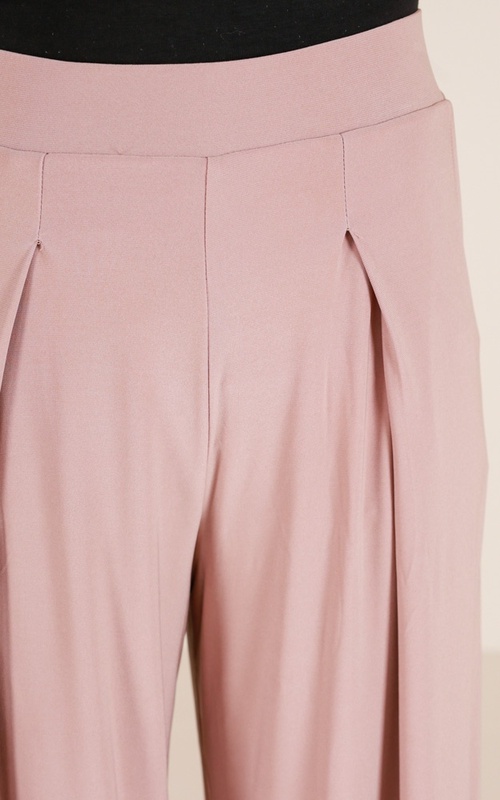 Look sophisticated and confident in our Sway My Way pants! Features include a wide leg fit, high waist, and pockets. Pair with a fitted bodysuit to create a sleek look!